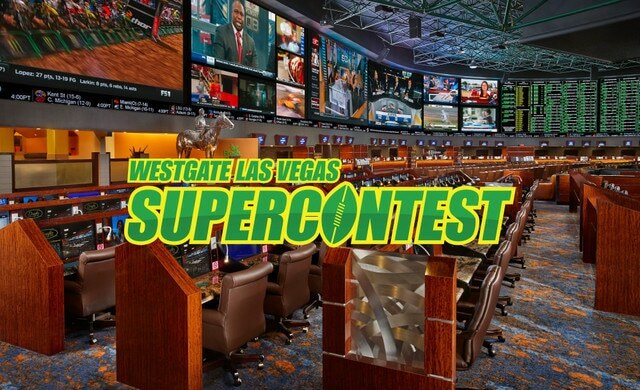 The post SuperBook to Announce Expansion Details in Nevada and Beyond appeared first on SportsHandle. Paragon Gaming will take its “SuperBook” brand on the road, and expand beyond the company’s Westgate Las Vegas Casino & Resort, Jay Kornegay, the Westgate SuperBook’s Vice President of Race and Sports Operations told Sports Handle on Thursday. A formal announcement will be made Sept. 5., but the plan is to take the SuperBook brand to locations throughout Nevada as well as other states that have legalized sports betting, and possibly those that are heading in that direction. While Kornegay wouldn’t specify where outside of the Nevada that Paragon is looking at expansion, he did say that the company has been talking to potential partners “on a daily basis.” He went on to say that he’d expect the first independent SuperBook to open within a few months. Deals are already in place with several Nevada locations, and the company continues to talk with operators in other states. SuperBook Will Expand Its Sports Betting Expertise From Las Vegas to Other Parts of Nevada, and States With Legalized Sports Betting. According to a story in the Las Vegas Journal-Review earlier this month, Kornegay will run the show along with Geno Iafrate, the former Westgate general manager, who will now have an executive spot in the new company, which will be be a part of the Westgate empire. SuperBook would join companies like William Hill, which has signed deals to operate sportsbooks for existing casinos in states that have legalized sports betting since the Professional and Amateur Sports Protection Act was deemed unconstitutional in May. William Hill has been running the sportsbook at New Jersey’s Monmouth Park since the Garden State took its first sports bet earlier this summer. It also has deals in place in Mississippi and West Virginia, which will kick off sports betting Saturday. In addition, William Hill will partner with IGT to run the sportsbooks in Rhode Island, when sports betting begins. IGT will provide the sports wagering platform.